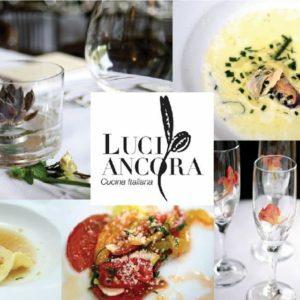 Reservations are encouraged during the fall and winter months at Luci Ancora and can be made in two ways ~ call us at (651) 698-6889 or by using the form at the right. Please call us at (651) 698-6889 to book a party of 6 or more at Luci Ancora. Walk in Dining is generally available most weeknights without a reservation for parties of up to 5. Exceptions are when there is an area performance or we are hosting a private event. NEW YEARS EVE AND VALENTINE’S DAY, in celebration of these 2 special days, we do NOT serve our regular menu. We offer a premium build your own tasting menu for prix fixe price.